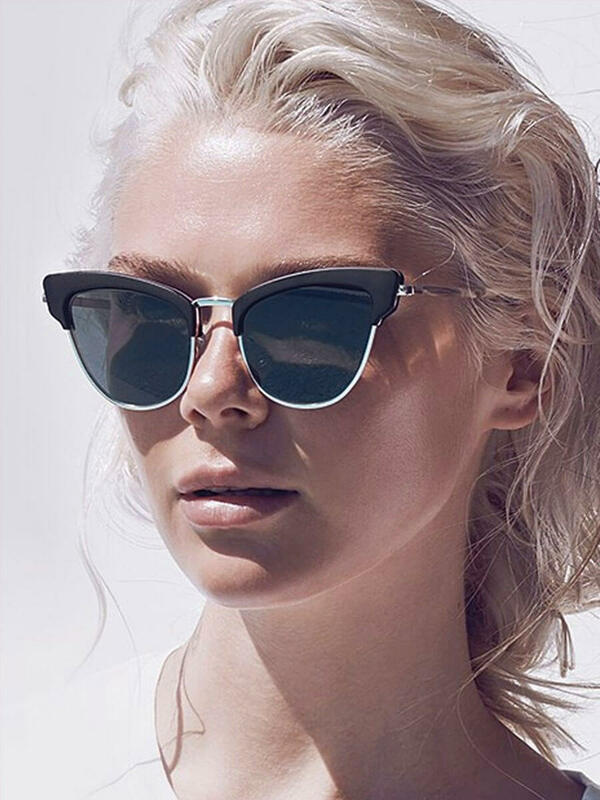 Le Specs, established 1979, is an iconic Australian sunglasses brand designed by Hamish Tame, Creative Director, with an extension brand Le Specs LUXE and unexpected collaborations including Adam Selman, Self Portrait and Henry Holland. 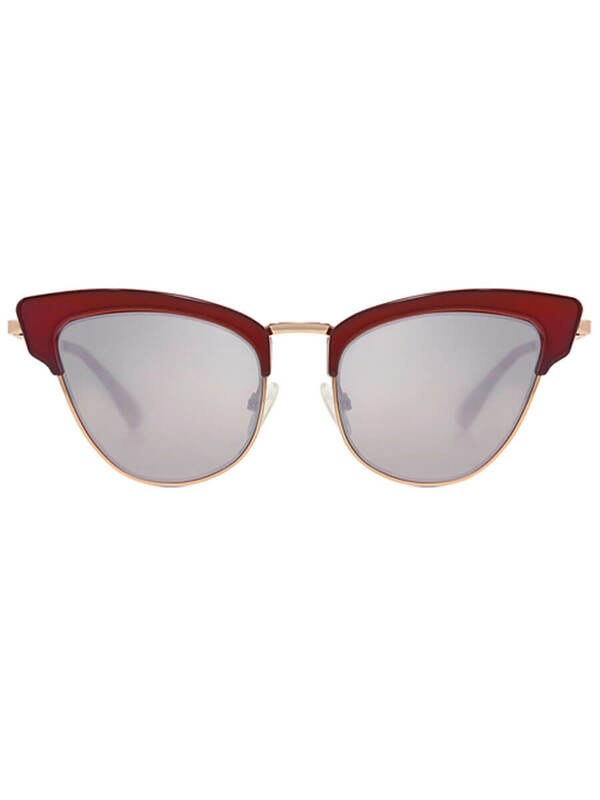 This ‘Ashanti’ sunglasses are a modern twist on the classic cat-eye look. 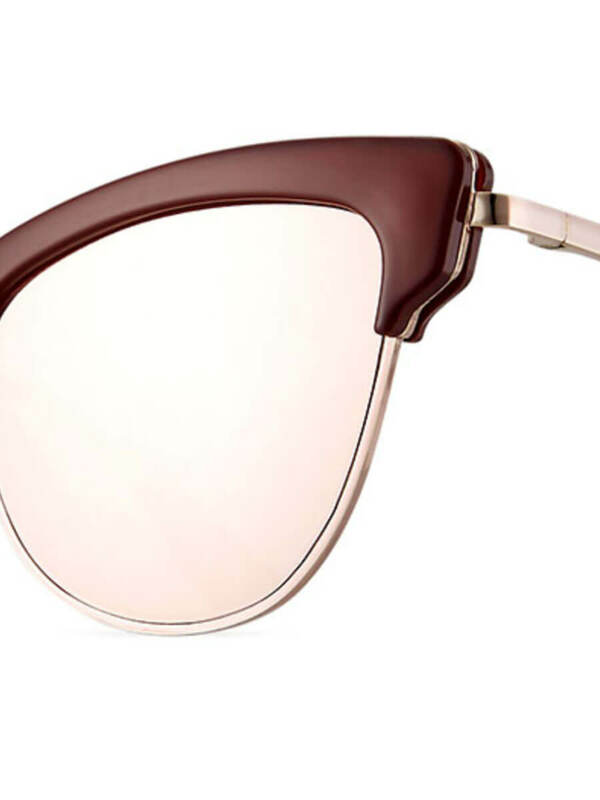 Lightweight and constructed with a sleek gold-tone frame, this pair is topped with burgundy acetate that complements the high-shine mirrored lenses. 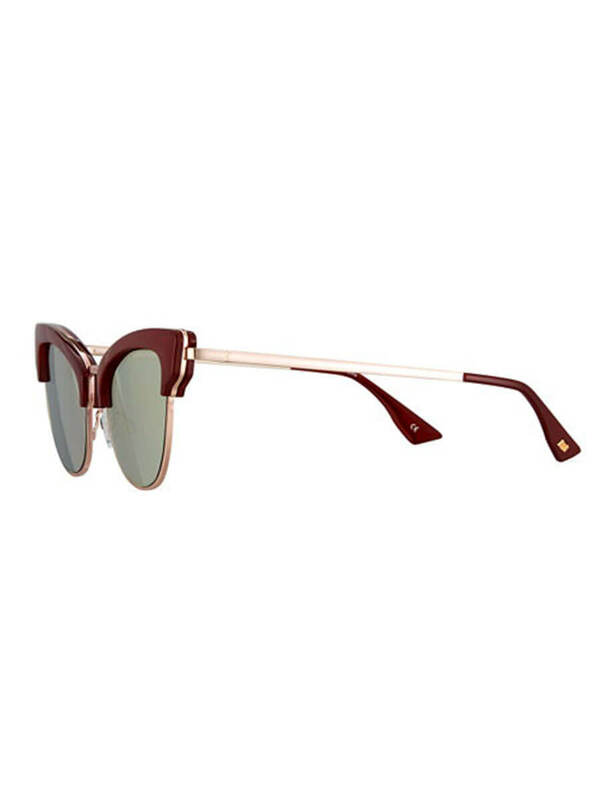 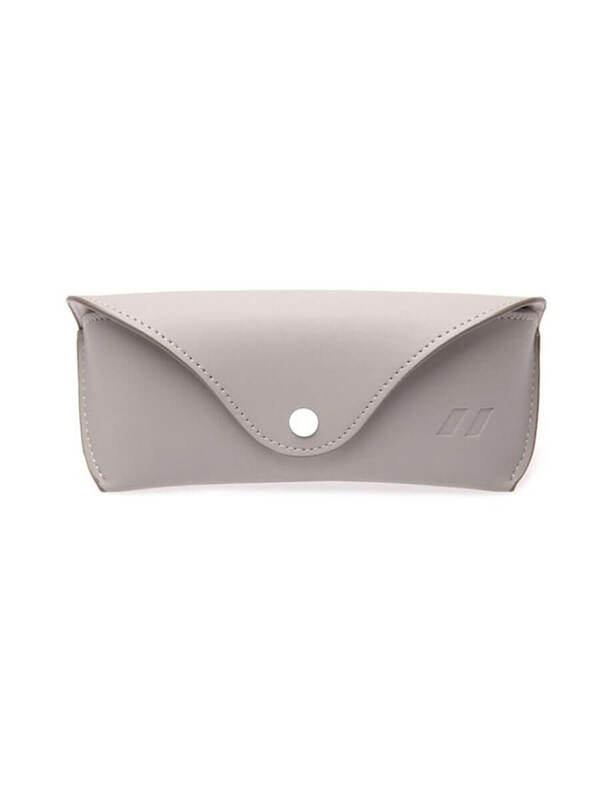 Slim temples with capped tips.